When deciding on a new floor, you have lots of options, and while ceramic tile is only one of those options, the following are ten facts that set ceramic apart from others. The decorator effect of tile has only recently taken hold in homes of all styles; from contemporary to colonial, tile has a design and style to fit all applications. Tile is widely adaptable and can be used in an array of settings, from kitchens and baths to dining rooms and living rooms. Whether it’s a stone finish you’re after or a traditional glazed finish, there’s a style to suit every taste. Ease of Maintenance. While no floor remains entirely maintenance free, ceramic tile comes about as close at it can to being service free. Short of the application of the occasional sealant, applied once every four years or so, tile requires only the regular cleaning that any flooring surface would require. With the installation of grout, tile becomes almost impervious to water damage, and can be virtually hosed off if necessary. 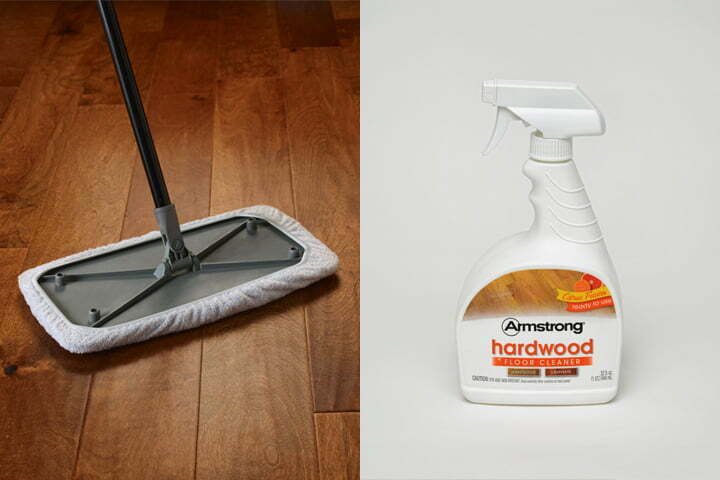 Many specialty products are currently available that assist greatly in tile maintenance and upkeep, all of which can be found in nearly any home goods provider or supermarket. Adaptability. There is a tile option for nearly any application, and your imagination and creativity are your only limitations when installing tile. From porticos in a dining room to a tiled hearth in front of a fireplace, you can adapt tile to nearly any surface, indoors or out. Tile’s adaptability has been exploited throughout Europe, and examples for tile floors can be seen in kitchens, living rooms, dining rooms and even bedrooms. In some destinations abroad, it is not uncommon to find an entire house tiled wall to wall, in an effort to keep cool, and provide a versatile flooring surface. Cost Effectiveness. Dollar for dollar, tile still remains one of the most cost effective flooring surfaces on the market today. When considering initial costs versus longevity, it becomes quite clear that ceramic tile overall offers the best “dollar per mile” of any flooring surface. 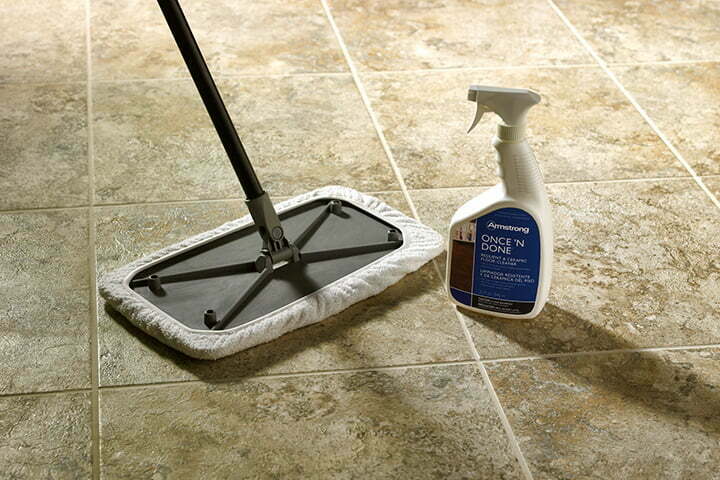 Ceramic tile’s limited upkeep and maintenance adds to its value even further. Square footage material costs stay in check with most other alternatives, and while the initial installation costs may be slightly higher, it’s important to consider all the long term costs and value when judging overall cost effectiveness. Installation Variety. While your installation options are only limited by your imagination, there are a number of ideas already in place to get your creative juices flowing. Although flooring has always been the number one usage of ceramic tile, you aren’t limited to just floors. Backsplashes, porticos, murals and countertops can all be tiled in an artistic manner, subject to your décor. You can match your floor to your tile walls, or contrast the two to make your project stand out even more. Durability. The ancient Romans saw the benefit of tile in its durability, and this fact is not lost on us modern folks. Tile is great for high traffic situations thanks to its strength and resiliency to staining and wear. The ancient Romans originally used tile in a utilitarian manner, but it was soon obvious even to them that a decorative element could be introduced to tiling. While not extremely impact resistant, the wear ability of tile is the reason for its durability. Ease of Repair. Even though ceramic is strong, there is still the opportunity for breakage, as with any earthenware. 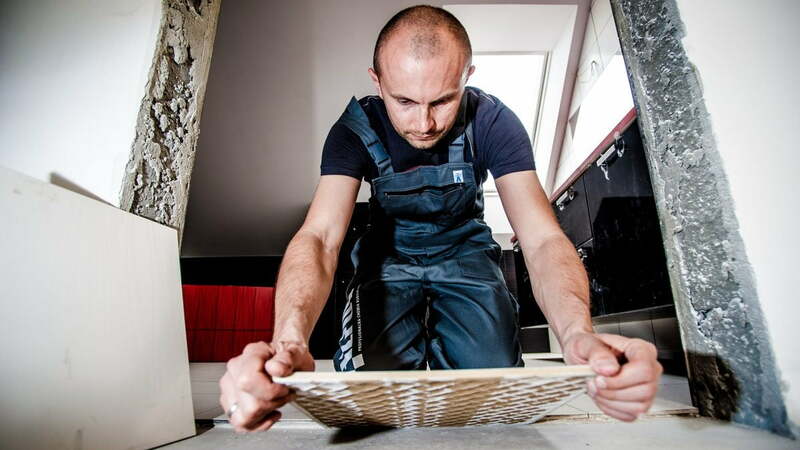 When a breakage does occur, repairing tile is far simpler than fixing hardwood or plank flooring. Simply remove the broken pieces, clean the area, reinstall replacement tiles and regrout the repaired area. 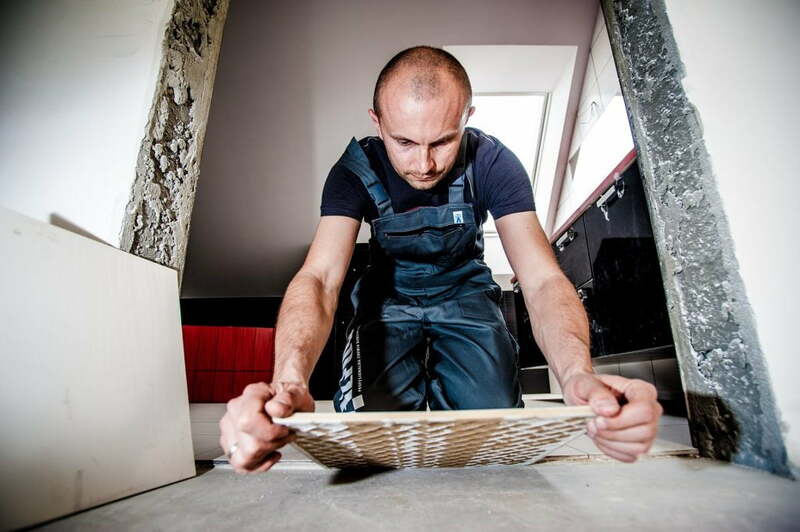 Completing tile repairs typically takes less time than repairing a wood floor, or even a composite flooring surface. It is important to keep several pieces of tile left over from your installation for these repair needs. Style. As always, style counts, and tile is no exception to that rule. Tile has a finish and style to adapt to any décor; from southwest to cosmopolitan, there is a color and a texture to fit every need. There is an unlimited variety to tile, from bright vibrant colors to muted tones and everything in between, and a brief trip to any tile house or home improvement retailer will prove this point. While colors and textures can vary greatly between manufacturers, virtually any combination of color and texture can be found on today’s market. Easy Installation. Generally speaking, the installation process for ceramic tile floors is a project easily completed by the average do-it-yourselfer. The basic procedure involves prepping the area, gauging the space, installing the tile, and grouting finished the project. If done correctly, a DIY’er should be able to effectively gauge and lay approximately 150 square feet of space in a day. While this should be used as a gauge for time budget reasons, everyone’s pace is different and it’s important to keep a realistic pace when tackling any potential projects. Design Flexibility. Thanks to the variety of sizing options of ceramic tiles, design flexibility is drastically improved. You can opt for smaller 6″ x 6″ tiles, all the way up to the 24″ x 24″, as well as the squaring options, such as “brick and block” or “Flemish” style joints. All these choices add to the design characteristics that are perfect for your application. Capital Improvement. In many cases, adding a tile floor to your home will increase its potential resale value tremendously. 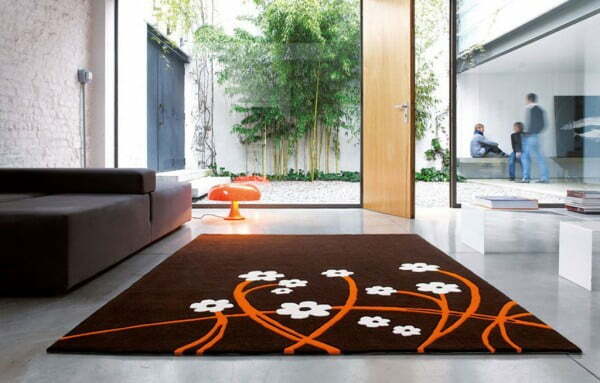 Potential buyers will certainly take notice of a well installed and designed tile floor. With its attractive style and impressive presentation, a good tile floor can add thousands of dollars in potential value to prospective customers.